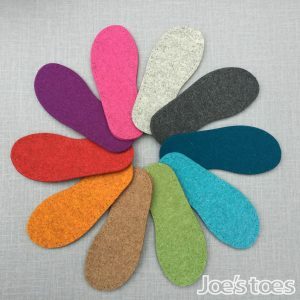 Amanda from Joe’s Toes designs, makes and sells slipper kits, soles and crafty stuff you just won’t find anywhere else. We’ll be bringing all our latest designs to Buxton. Please pop by and say hello or visit our website!